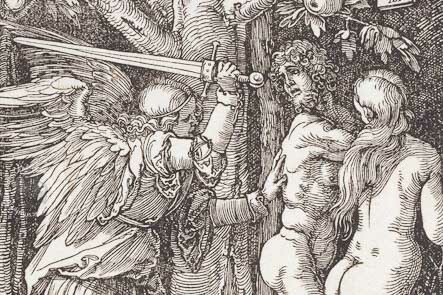 The Small Passion is one of the most beautiful known works of Albrecht Dürer. This collection, a joy of the German Renaissance illumination, was realized between 1509 and 1511, and it was published as a book. 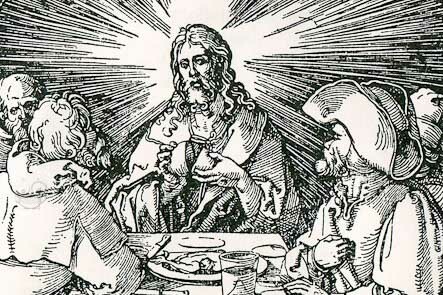 The work is made of 36 engravings, in addition to the woodcut cover “Vir Dolorum”, the image of the suffering Christ. This drawing wasn’t included in any other work, and it’s particular of this unique private collection. This Magnus Opus of the great master had great popularity during the first decades of the 16th Century, and inspired many Italian, German, and Flemish artists, like the engraver Marcantonio Raimondi, or the illuminators Nicholaus Glockendon (who composed the Book of Hours of Cardinal Albert of Brandenburg), and Simon Bening (The Very Small Hours of Montserrat, Book of Hours of Golf). 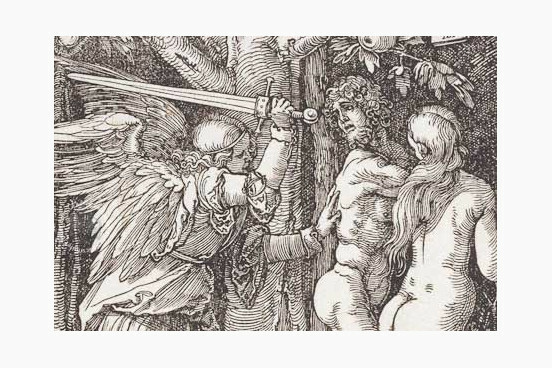 In their works, these artists copied the scenes that Dürer imagined for his Small Passion. The reduced dimensions of the book, the wonder of its scenes, its influence on contemporary and posterior artists, make of this masterpiece a fundamental title for every bibliophile or book and art lover. It contains 36 xilografics engravings. Full-size color reproduction of the entire original document, Albrecht Dürer - Small xilographic Passion: the facsimile attempts to replicate the look-and-feel and physical features of the original document; pages are trimmed according to the original format; the binding might not be consistent with the current document binding. Hand-sewn, booklet to booklet, with hemp thread. Completely hand-made, in leather on noble wood.